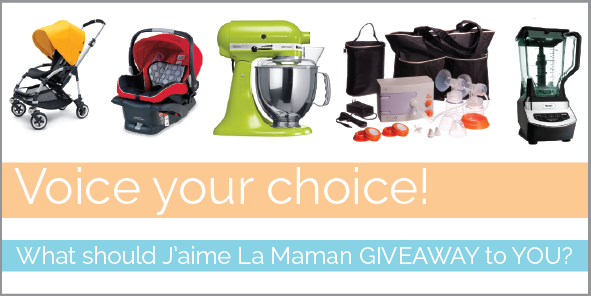 J'aime La Maman: First reader giveaway! No seriously, if you're here, reading this...I LOVE YOU! You came over to my blog, you read my dribble and you kept coming back! So I'm gearing up to do everything I possibly can to convince a real live company to sponsor my very first reader giveaway. Its going to be legend...wait for it....ARY! But before I beg, borrow and steal my way into corporate america to find something for you to win, I need to make sure its something you WANT so please make a quick comment below to let me know (a) you're stoked about being able to win something just for reading your FAVORITE mom blog and (b) what on earth do you want to win? Key Lime Pie Cupcakes - Two ways!